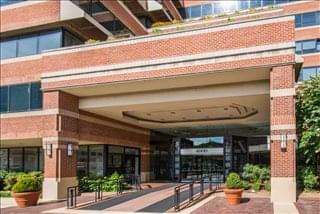 Expand search to view more listings in and around Bethesda. 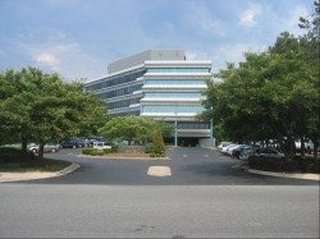 See more offices in and around Bethesda. 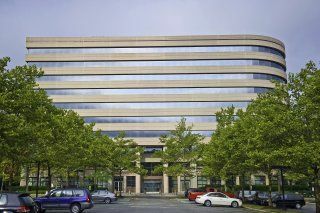 We now have 8 offices located in ideal Bethesda business areas, offering office suites in a range of sizes and configurations. 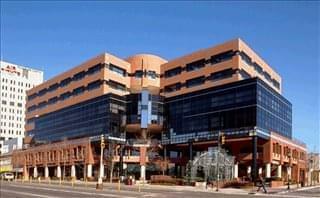 With short term and flexible contracts, you will have the benefit of an enviable business address in Bethesda, Maryland including an extensive range of services and amenities, without the usual commitments of a conventional office space lease. 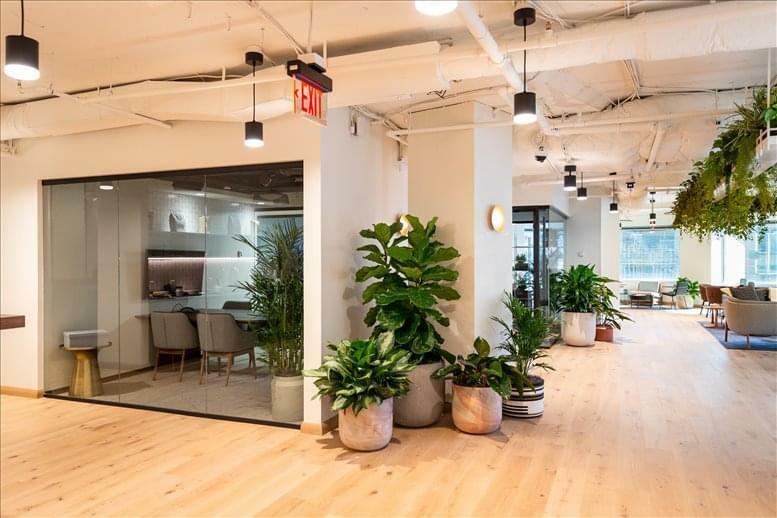 Offices.net is here to provide a wide range of competitively priced, professional, fully-equipped office space in Bethesda, Maryland, on flexible rental terms to suit your specific business' needs. You will be spoilt for choice when it comes to impressive business amenities and professional support services in Bethesda. We work hard to ensure that the entire process is as simple as possible for the companies we assist. Every office on this site has a page with more information, which lists many of the features offered by each building. Click on any of the offices shown above to find out more information, and if anything you are looking for isn't immediately obvious please feel free to contact us and ask. 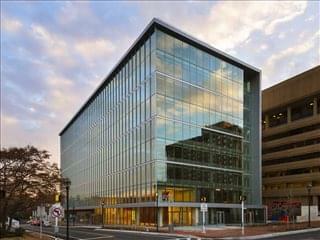 Just pick any of the offices for rent in Bethesda on this page. 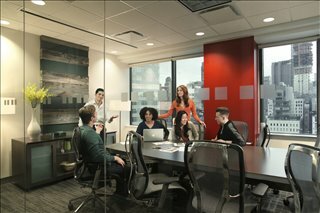 Each office boasts an ideal business position in Bethesda, on flexible terms to suit your office space needs. 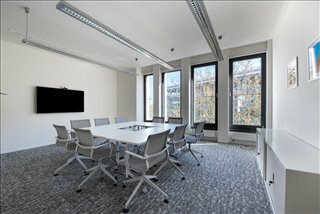 Whether you are looking for short term office space or the flexibility of being able to expand and contract operations as necessary, we are here to help. 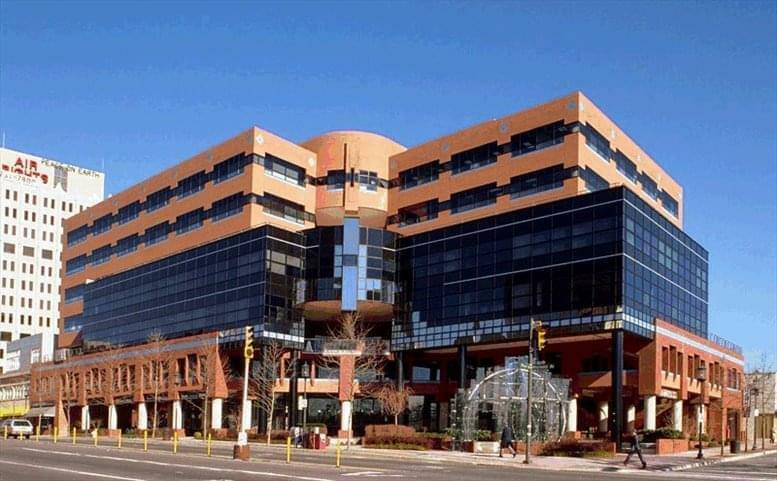 Browse through the available office space on the site or contact us to discuss your company's specific requirements.